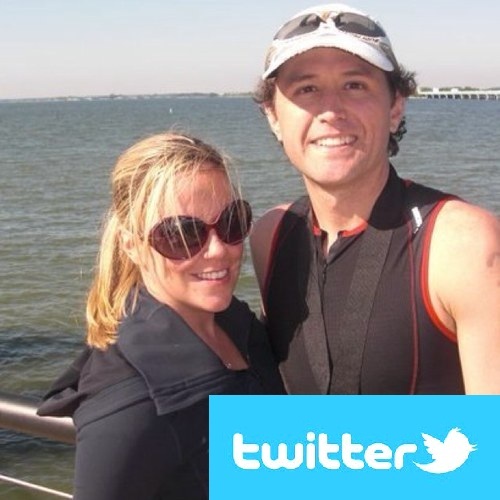 Twitter is a great tool for communicating with people who share your enjoyment of running, triathlon, or any other sport. The trick is knowing how to connect with those people in your area. There are a couple of tactics that you can use, but one of the best ways to search Twitter for Athletes in your area is with Twitter Advanced Search. You can define the location, search for specific text in the tweets, as well as look for hashtags that are unique to your search. You can search All Words, Any Words, Exact Phrases, or even searches to include "none of your selected words or phrases"
Tweets about "#triathlon OR #OR OR #5k OR #OR OR #10k near:"houston, tx" within:15mi"